“No economy can progress without providing security and safety to all stakeholders, whether it’s life, investments, industrial activities or services. It’s more pronounced in the case of aviation. 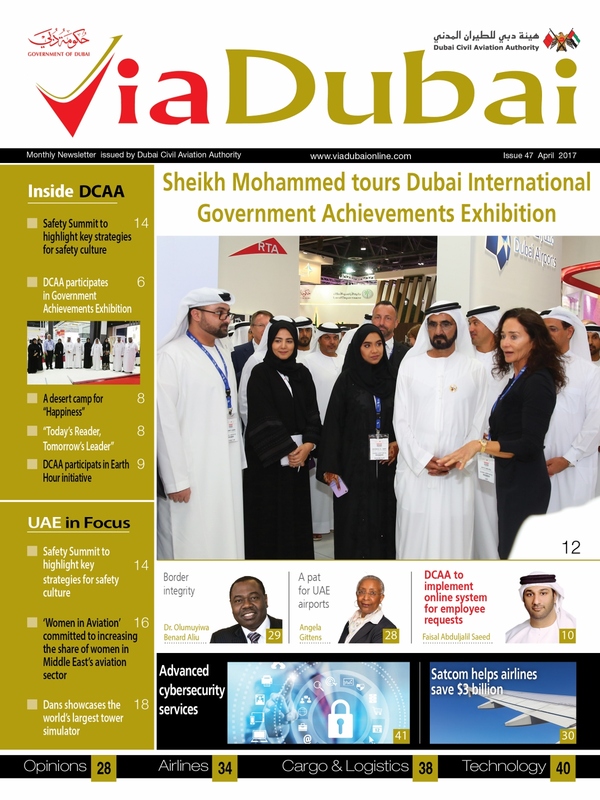 We take pride in the fact that the UAE has been recognised as the top country worldwide by the International Civil Aviation Organization (ICAO), for compliance with international security and safety standards,” His Highness Sheikh Ahmed bin Saeed Al Maktoum, President of Dubai Civil Aviation Authority, Chairman and Chief Executive of Emirates Airline Group, has said in his message in the latest issue of Via Dubai, the bilingual monthly publication of Dubai Civil Aviation Authority (DCAA). “Our airports have always stood first when providing security to passengers, airlines operating here and all stakeholders. The increasing number of passengers and airlines using our airports is the best testimony to our efficiency and their confidence in us. 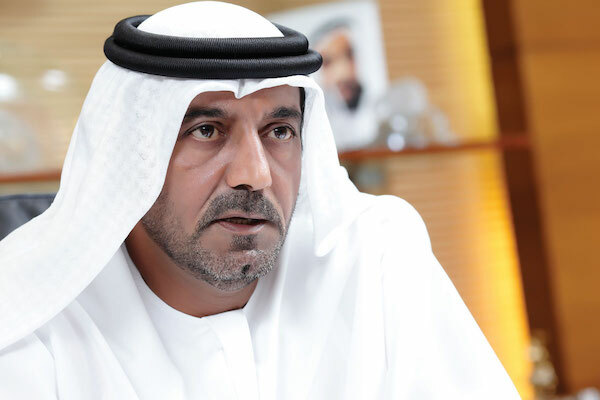 We have realised the need for such security ever since we started building up the airports to receive the ever-increasing number of passengers, which contributed to the overall growth in the economy,” Sheikh Ahmed added. In an interview with Via Dubai, Faisal Abduljalil Saeed, Administration Services Affairs Manager, Finance Affairs and Administration Department, DCAA, shares how the department strives to deliver their best to support the DCAA employees. In line with these efforts to ensure seamless services, the department will introduce an online system for employee requests. The April issue also features an Opinion Column by Dr. Olumuyiwa Benard AliuPresident, International Civil Aviation Organization (ICAO), who said ICAO’s Traveller Identification Programme (TRIP) strategy is designed to assist states in meeting international obligations with respect to a number of priorities, including enhancing the fight against terrorism, reducing cross-border crime, and combating various threats to international civil aviation. These priorities are particularly conducive to facilitating passenger movement and growth of tourism that is so important to the economy. The Technology section in Via Dubai has a report on Boeing testing CST-100 Starliner parachute system. Boeing has launched a parachute system of its crew capsule at Spaceport America‘s purpose-built commercial spaceport in New Mexico to verify the inflation characteristics and landing system performance of the platform during touchdown. The Cargo and Logistics section has a special report said Emirates SkyCargo added extra perishables solutions as part of its new SkyFresh product. The cargo carrier said its SkyFresh product brings together the cool chain infrastructure at its Dubai hub, its wide-bodied aircraft including freighters, and a range of innovative cool chain solutions. This includes its new 16-tonne capacity ventilated cool dolly, which helps ensure that perishables maintain their freshness during the entire air transportation process, the report said.